Modern Technology Means Modern Care. We wouldn’t use an iPhone 4 in the age of the iPhone X, especially when we need a function only the iPhone X can do. So why don’t we expect the same from our dentists? 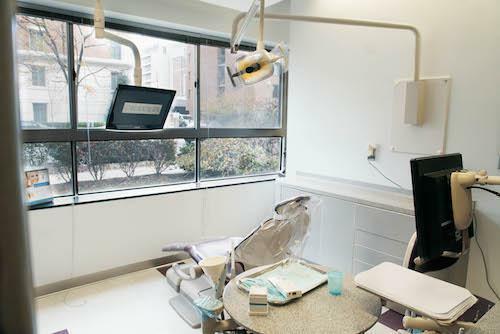 At our Washington, D.C. practice, we take dentistry to the next level by specializing in innovative dental procedures and investing in state-of-the-art dental technology. Our highly-trained doctors keep pace with emerging dental research to deliver unprecedented dental treatments and excellent oral care.